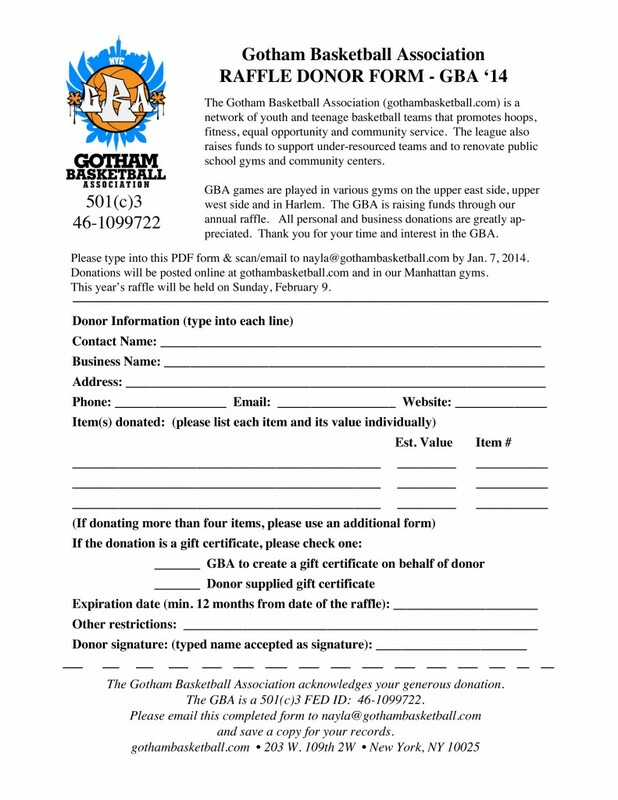 GBA ’13 is seeking donations to support our league and promote local businesses. Individuals and businesses can donate tickets, services, products to our audience of 80 teams (grades 4-10). Teams are located mostly on the upper east, upper west and Harlem, but this year we are also adding teams from Westchester and Connecticut. Donors will be featured on gothambasketball.com – main page and in our blogs and emails. 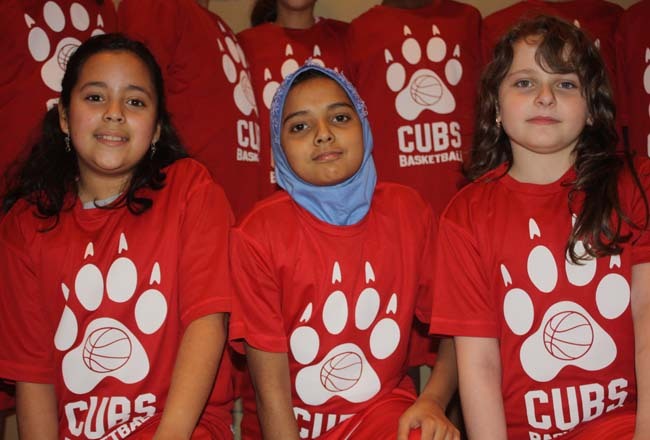 Donations support our teams of need of financial assistance and our fundraising efforts to renovate public school gyms and community centers. 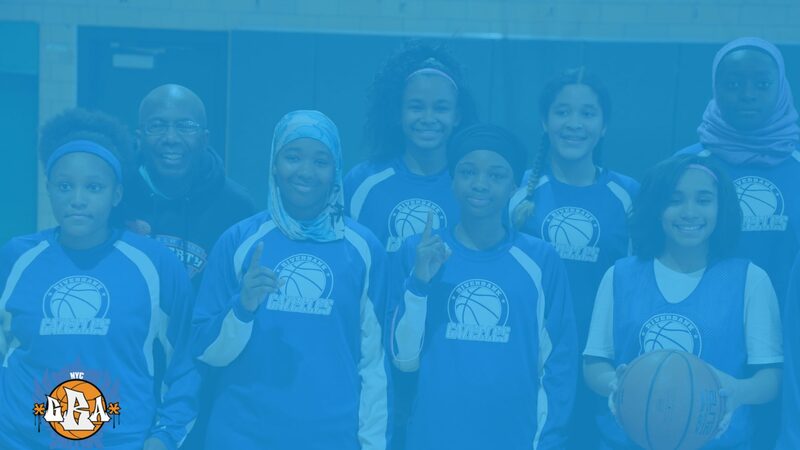 We are also adding a GBA Leadership Program this year – with teenagers working, coaching “Showcase” games and being paid to cover GBA games from the sideline.